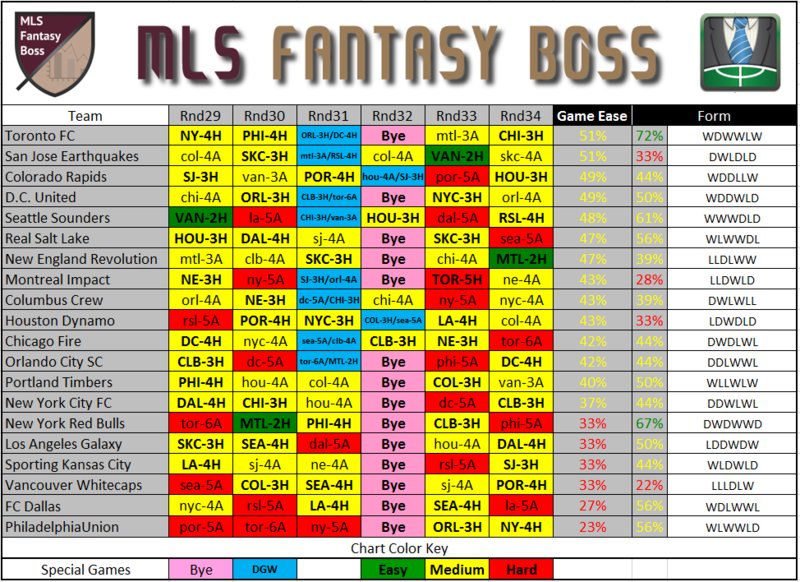 Here are the Form Difficulty Charts – Round 29 of the 2016 MLS Fantasy season and form breakdown for Home and Away games from 2015 plus the first games of 2016. If you’re not familiar with these charts, I’ll explain below. One early warning, since these charts are based on team form, the accuracy may be off some until more games have been played. 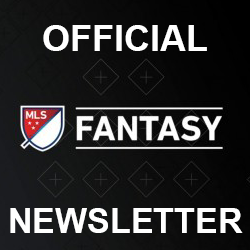 Please feel free to provide feedback to me on twitter, e-mail, live chat, or at /r/FantasyMLS. The first chart displays how difficult the next 6 games will be for a team. 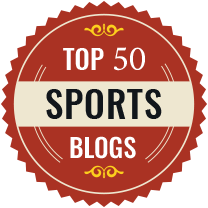 An opponents difficulty is ranked from 1 to 6 and an advantage is given if the opponent is the home team (+1 difficulty). The maximum difficulty of a team is capped at 6. The chart can be read as: Team “X” on the left is playing Team “Y” at Home (if bold) or Away (if not bold). Double games and byes will also be included when they come up. The game ease percentage is based on the calculated difficulty vs the hardest potential difficulty. This removes bye weeks from much of the calculation because they add 0 difficulty. Double game weeks are given a 1.5 modifier to represent the increased fatigue a double game week can cause. This means that teams with a lot of DGWs will be ranked as having tougher schedules and that teams with multiple bye rounds over a 6 round period could also be ranked as difficult (even though DGW may be more desirable for fantasy players). 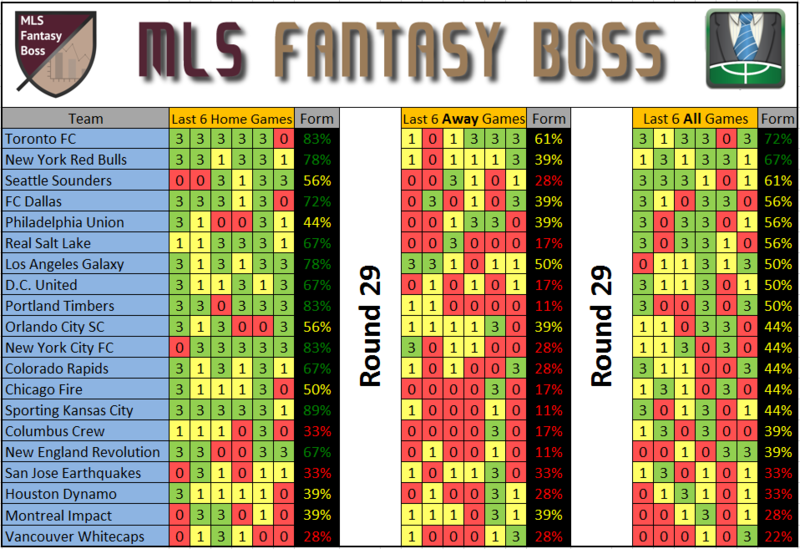 The second chart breaks down a teams form into home form, away form, and form over last 6 games.